In this section you can learn about the different options you can pick from in terms of protection. Protection is the final and possibly most important stage of having your car detailed so please read through and feel free to ask us any questions. Any one of these treatments is available as a bolt on to any of our detailing packages, in some circumstances some of them may be included depending on which level of Detail you go for. We can't list the vast amounts of products available to us but we have picked a few of our more popular options and recommended products. Being approved by these manufactures allows us to offer their professional / approved only coatings as follows, all with Manufacturer backed warranties. There are many other coatings on the market, most of which we have tried and tested so if you have any specific products you'd like used on your car we are more than happy to oblige where possible. In addition to Paint protection, we also offer the full range of CarPro Cquartz, Gyeon, Dodo Juice and Sonax Interior, Wheel, Glass and plastic coatings and also some from Gtechniq, Nano Pro & Kamikaze. Swissvax Crystal Rock Wax (£800 a pot) available from £40 upwards depending on the vehicle. 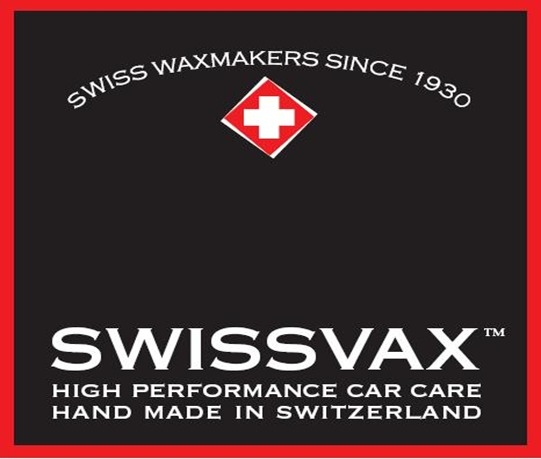 Swissvax Best of Show Wax (£200 a pot) - available from £25 upwards depending on the vehicle. Zaino Z-5 PRO Show car Sealant (for darker colours). 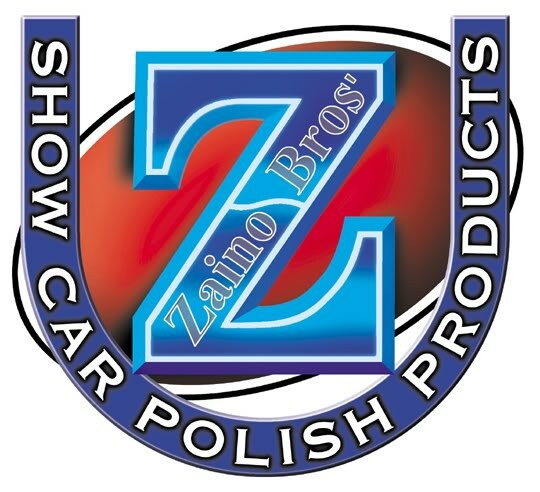 Zaino Z-2 PRO Show car Sealant (for lighter colours). We also offer a full range of options straight from our Wax fridge from Dodo Juice, FinishKare, Collinite, Migliore, Chemical Guys and all the other well known brands. You've probably heard more and more about Paint Protection Film or "PPF" as some refer to it as. We have been fully trained in the UK to offer Premium Shield paint protection film. By combining an industry first, patent pending, clear coat with a tried and true aliphatic polyurethane resin, PremiumShield® products are the ideal protective film for any surface. With non-wrap kits as well as those that ‘wrap’ your exposed edges, PremiumShield continues to be an industry leader in paint protection for your vehicle. PremiumShield has been tested worldwide with results that prove, time and time again, that our products are among the clearest, strongest paint protection films on the market. We are so confident, we give PremiumShield Elite a LIFETIME WARRANTY. PremiumShield has already gained OEM approval and is being installed on vehicles at the OEM level across the world. We are also able to offer different brands of film from Xpel and SunTek.